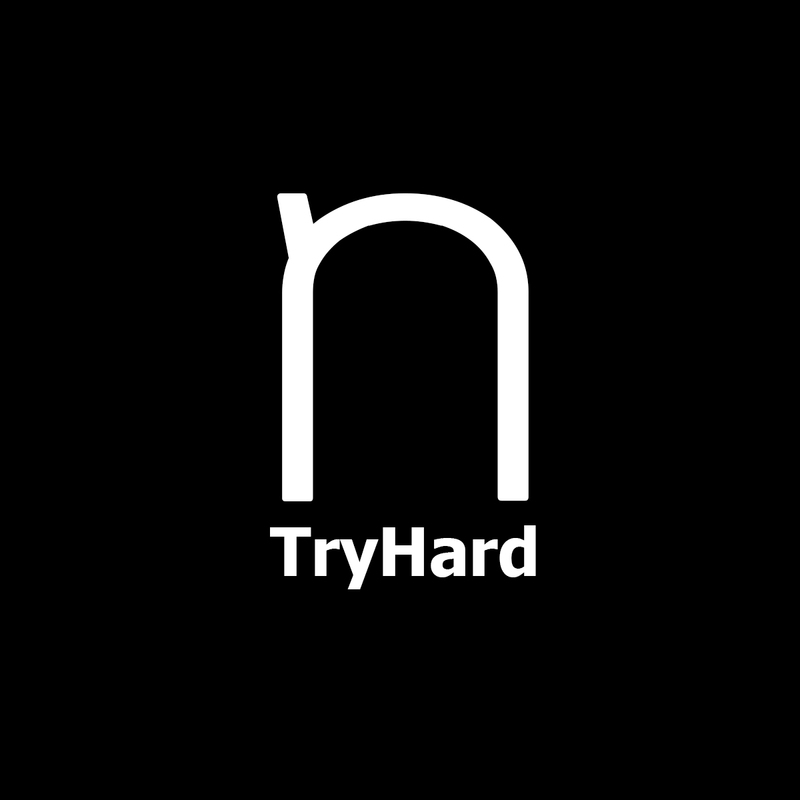 Copyright © 2015 TRYHARD. All Rights Reserved. The entire game is about Felix’s journey of keeping his laptop free from computer viruses and other malicious files. Felix’s only defense against computer attacks is his anti-virus software packed with multiple countermeasures. The game starts off with Felix’s desktop screen, and when the player launches the anti-virus application from the desktop screen multiple computer countermeasures are presented, each featuring different game modes. Gameplay: There are multiple game modes available, the gaming perspectives are either Top-Down or First Person. 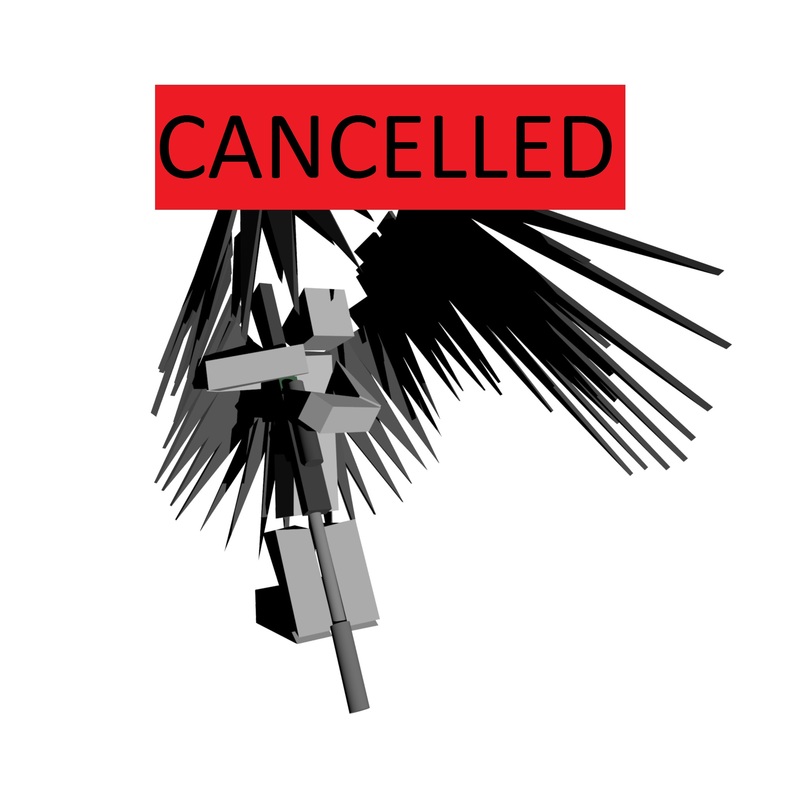 Due to a serious case of the corrupt user profile error in Microsoft Windows, all the Guardian Angel project files were lost (models, unity projects, images, etc.) including personal files. The lost files were unrecoverable even with various file recovery software and system restorations. The computer (with all the Guardian Angel files) was fully erased and reverted back to its initial state. We TRYHARDs, along with great sadness, will no longer work on the Guardian Angel project (at least not anytime soon). However, we will still continue making games… so keep your hopes up (don’t worry we will make backups this time).